danceSing provides enjoyable singing, dancing and pilates classes to create a highly accessible way of keeping active and making new friends. The classes are a great way to get fit and have fun in a relaxed and inclusive environment. The class leaders are all professional musicians and dancers who will make you feel welcomed and ensure you’re having a fabulous time. They are with you every step of the way whether you’re looking to keep fit or just to simply socialise. No experience is necessary, and everyone is welcome. YOUR FIRST WEEK IS HALF PRICE – ONLY £5! Come along and try out all our classes on offer, including danceSing, Big Sing Choir, and Strength & Stretch Pilates. 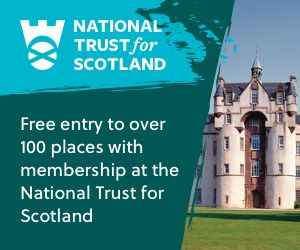 Once you become a member you will get UNLIMITED access to all classes across Scotland. 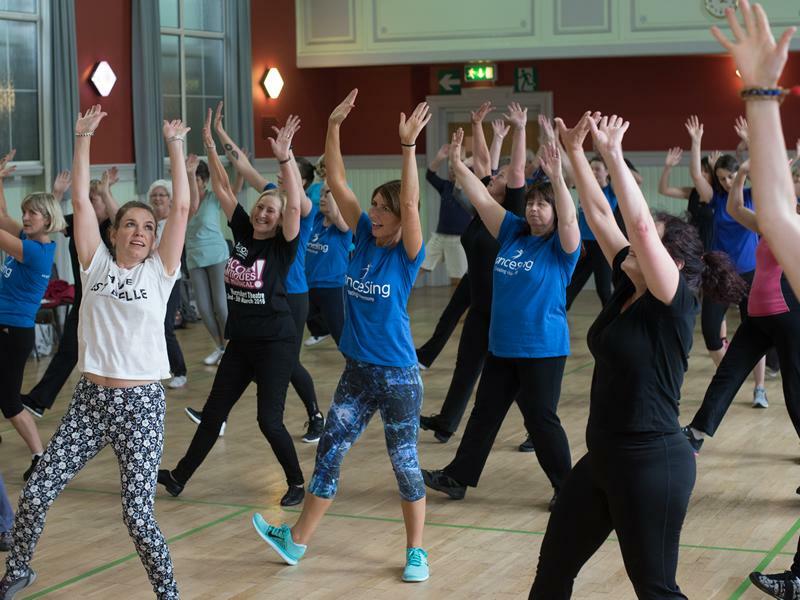 danceSing runs classes all over Scotland. Sorry, but we have no upcoming events for danceSing Renfrewshire and Inverclyde. If you know of an event taking place at danceSing Renfrewshire and Inverclyde or anywhere else in Renfrewshire tell us about it and we'll list it on the website, for free! RockStar Cheer and Dance classes are open to boys and girls from 5+ upwards!